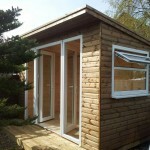 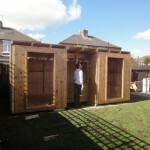 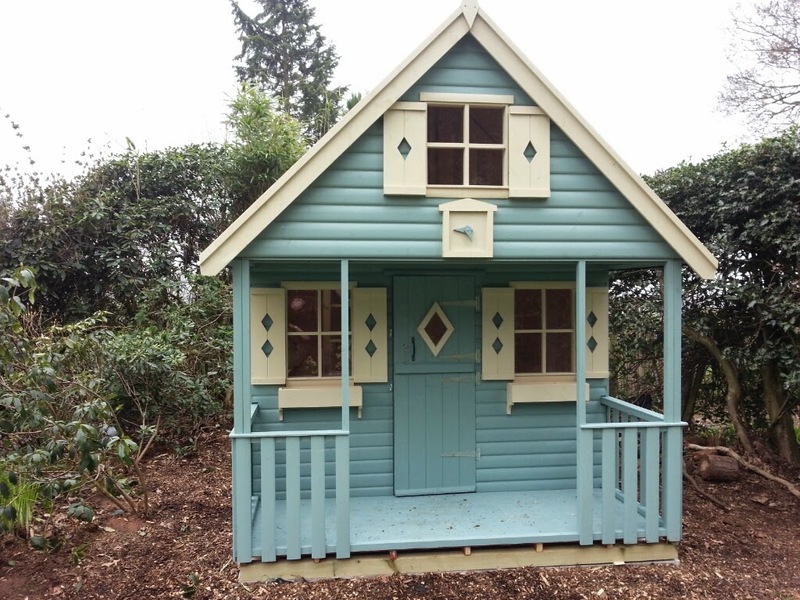 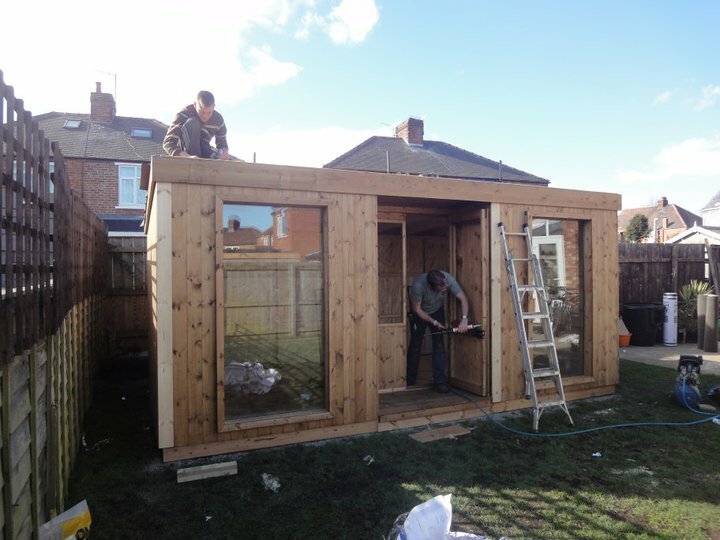 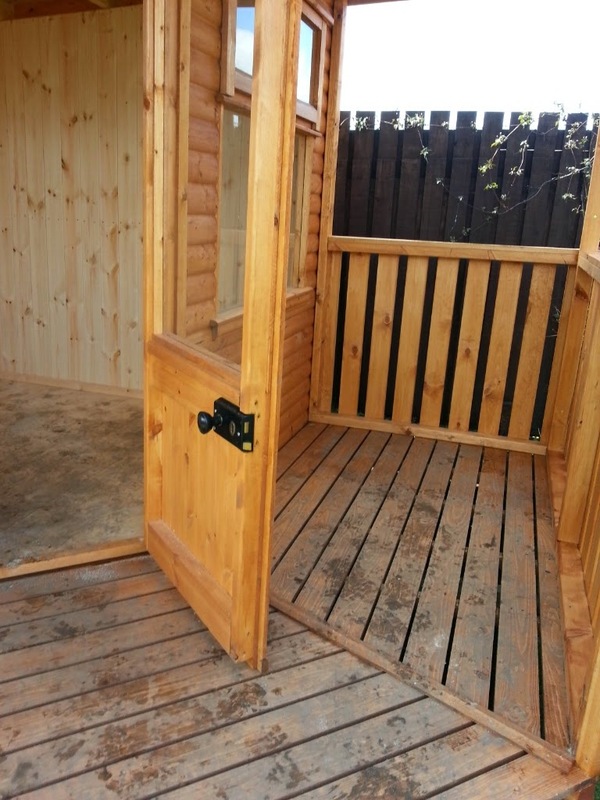 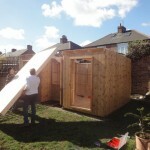 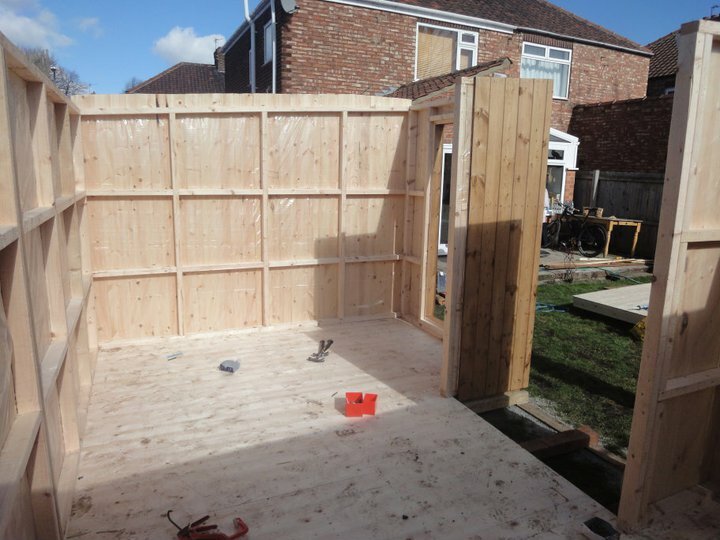 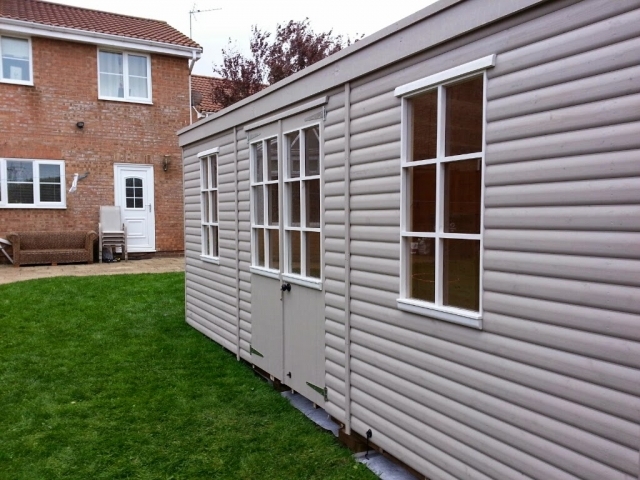 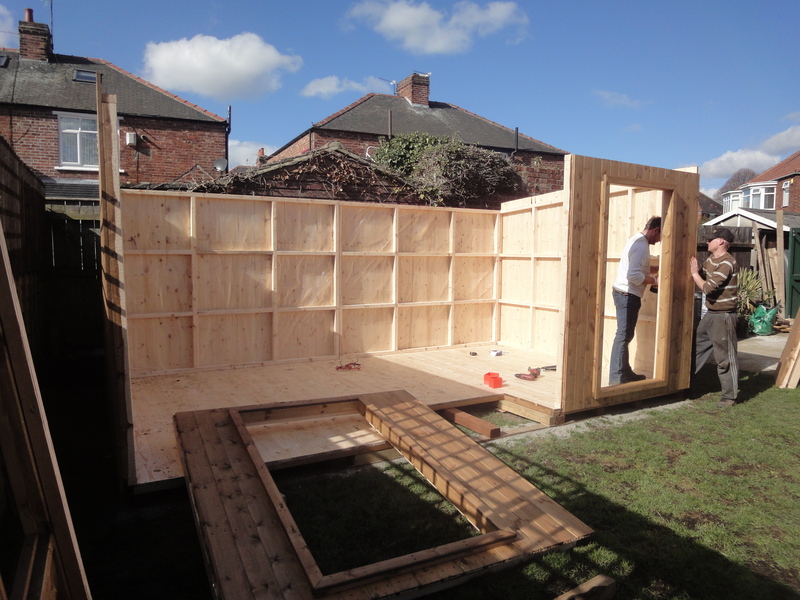 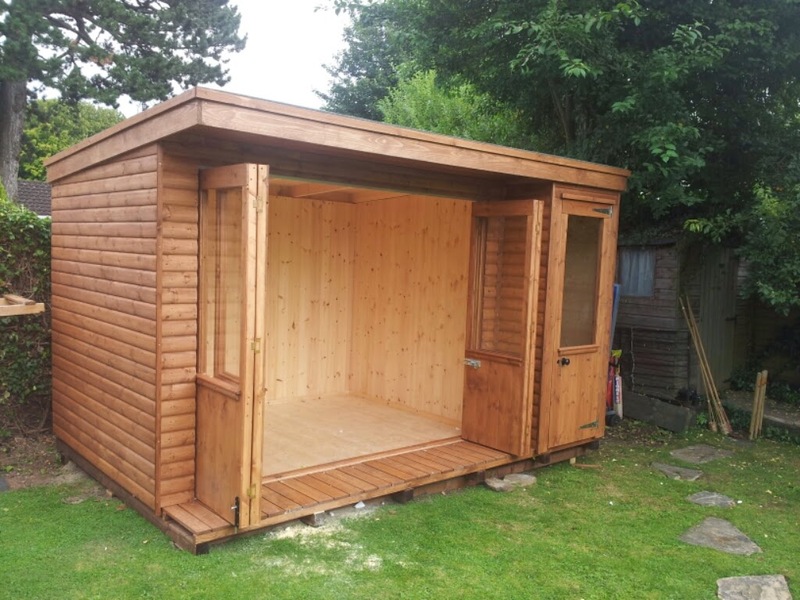 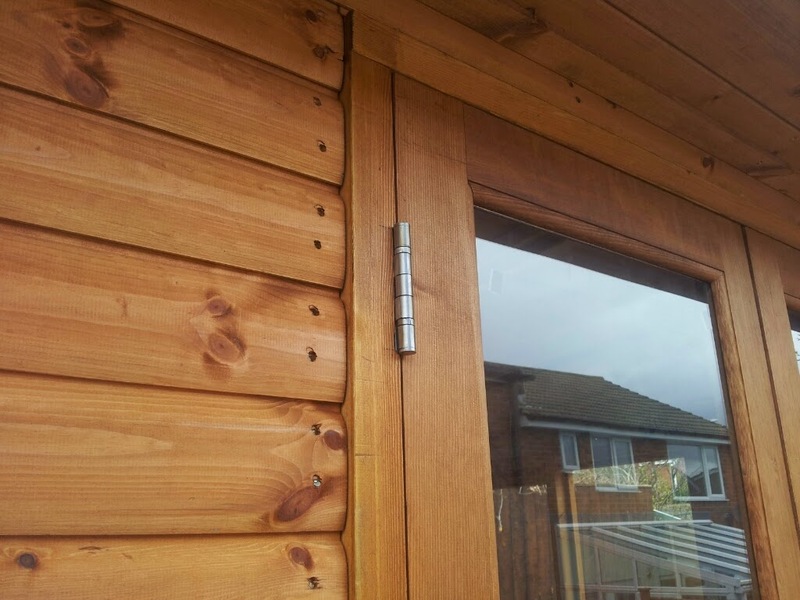 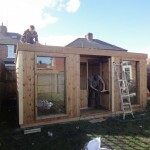 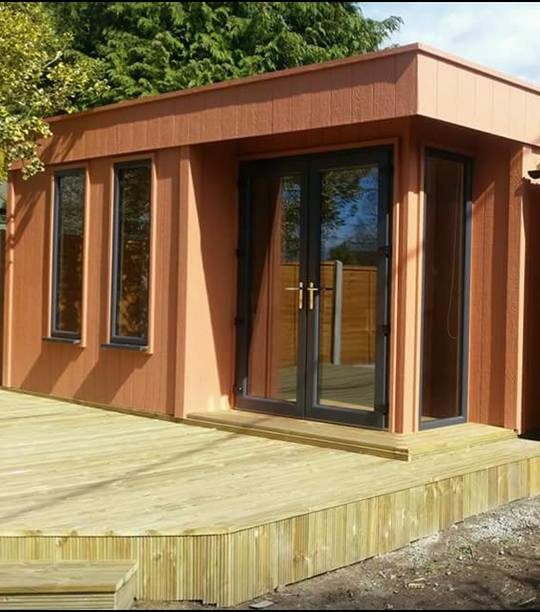 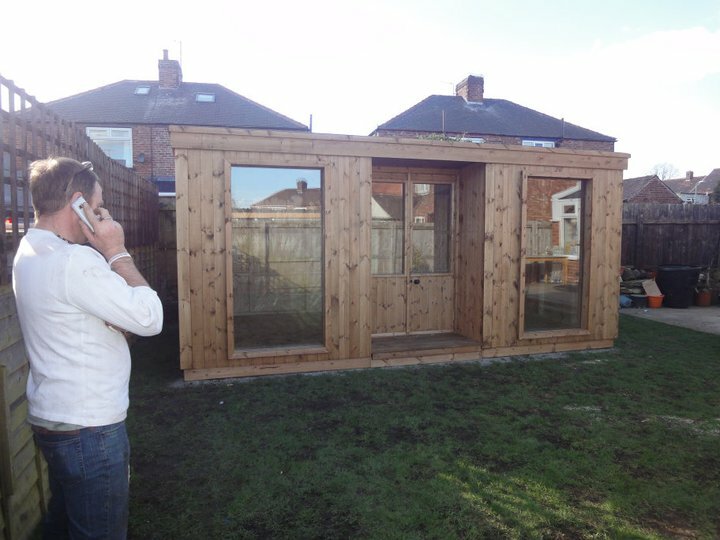 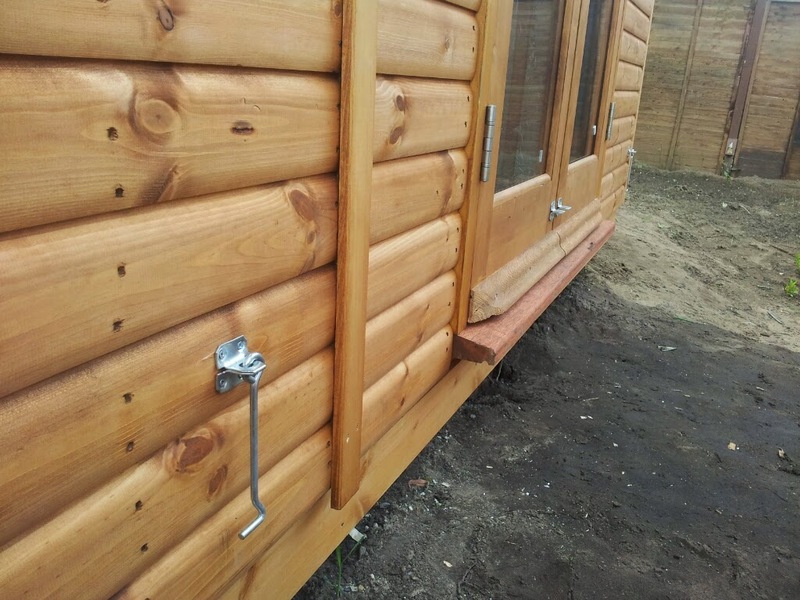 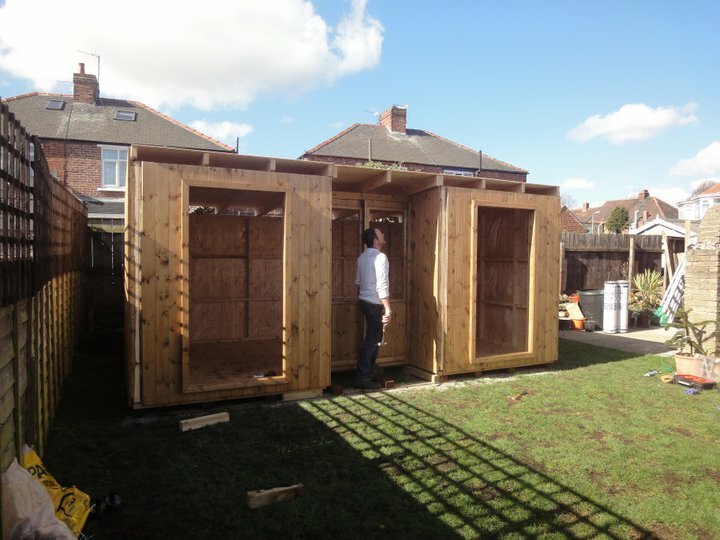 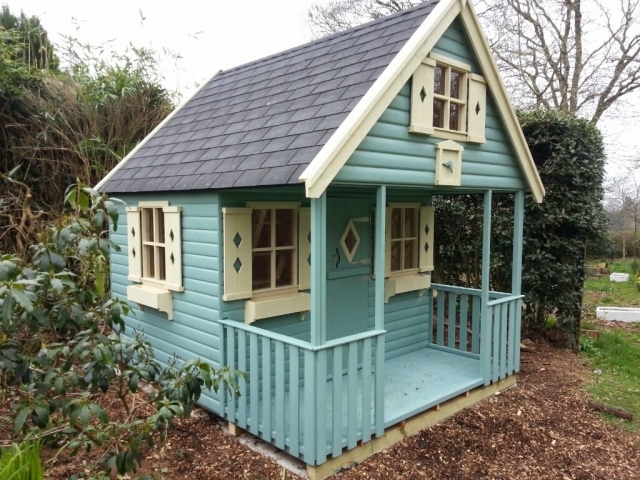 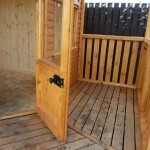 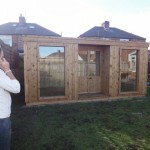 All our timber buildings come with these standard features included in the price unless otherwise stated. 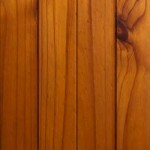 It doesn't matter what you're doing if you put quality in you get quality out, assuming whoever handles it knows what they're doing! 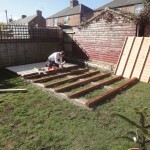 (See our section on assembly). 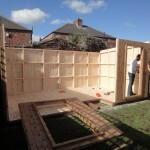 We take this philosophy into all our timber buildings and the materials we choose to go into them. 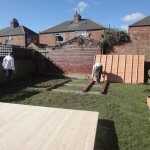 We only use graded imported red / white wood. 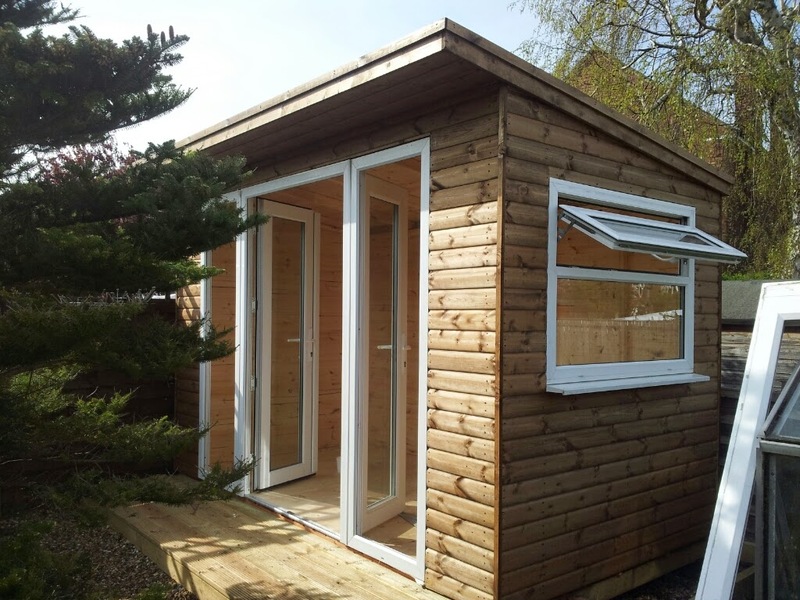 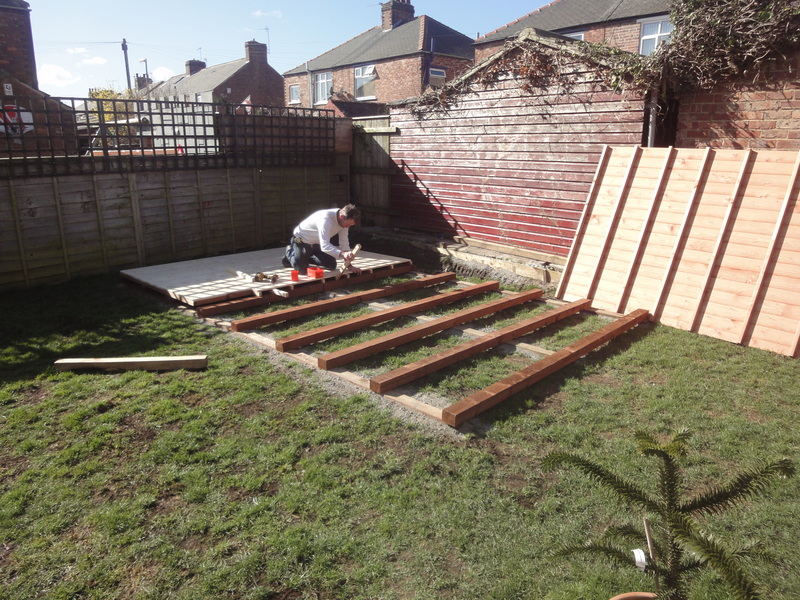 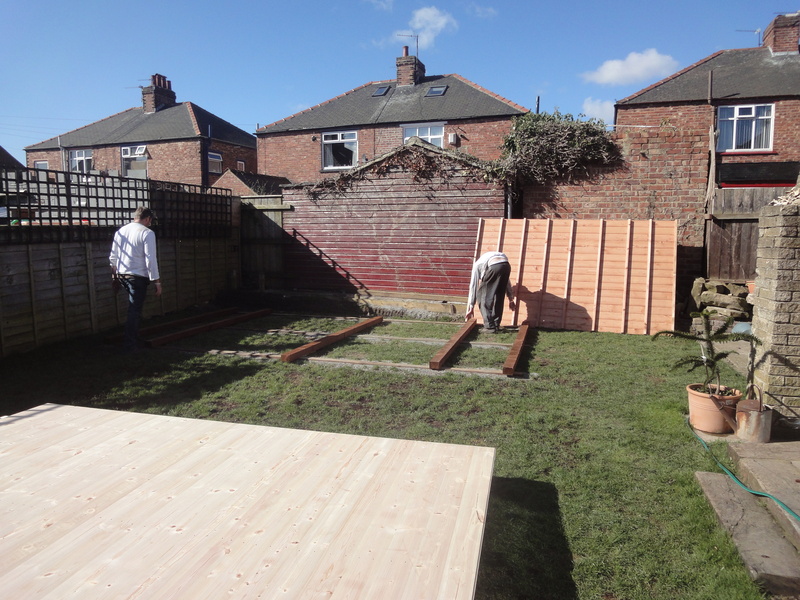 All our timber is selected prior to use, minimising shakes and knots. 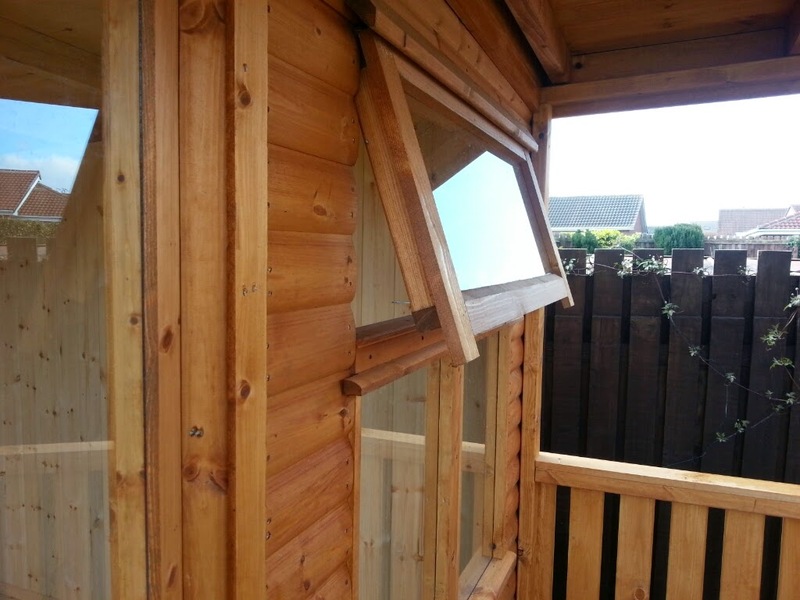 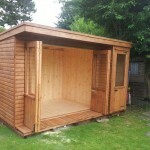 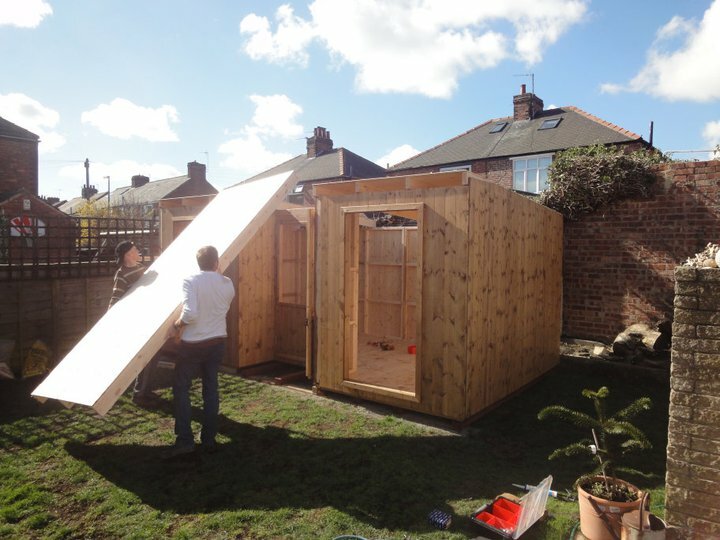 Where appropriate we use tanelised wood which provides protection against adverse conditions. 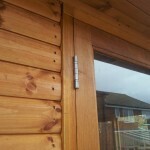 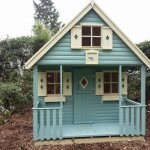 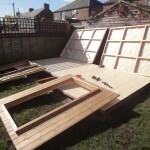 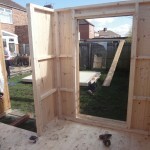 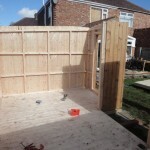 We use either 50x38mm or 75x50mm eased edge and PSE (Planed sides and edge) timber. 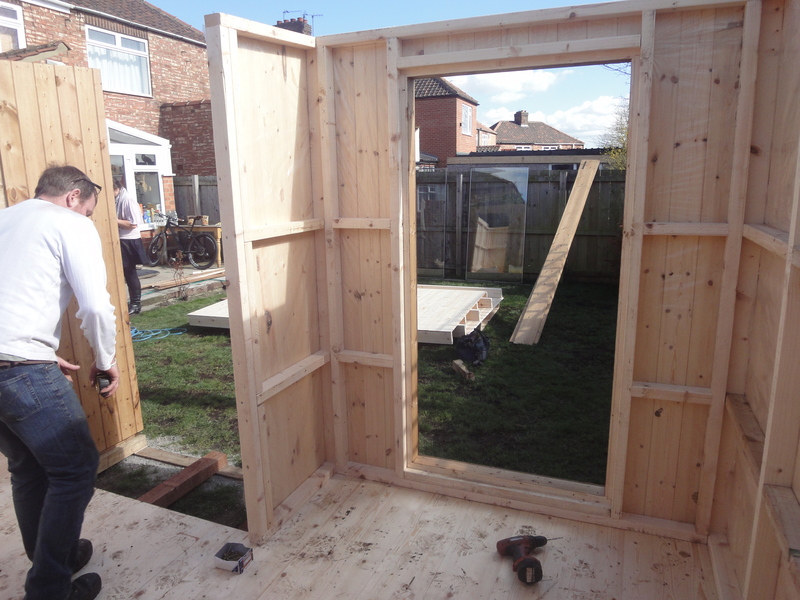 Joists are set equally on all walls ensuring they don't exceed 600mm centres. 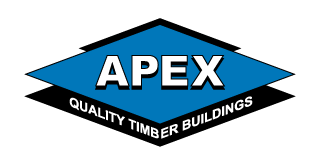 Compare this to other manufacturers, it may use more wood but we believe it is necessary for much greater strength for your building. 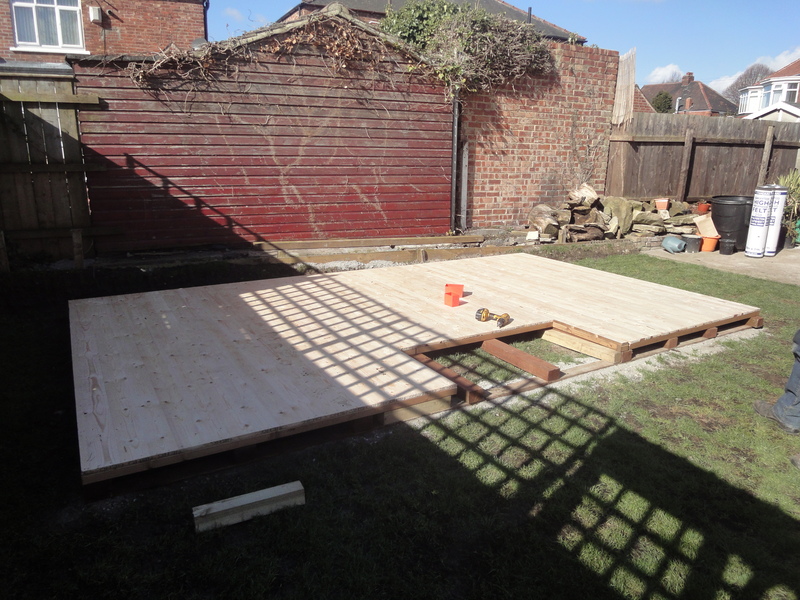 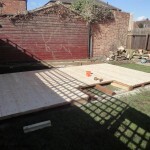 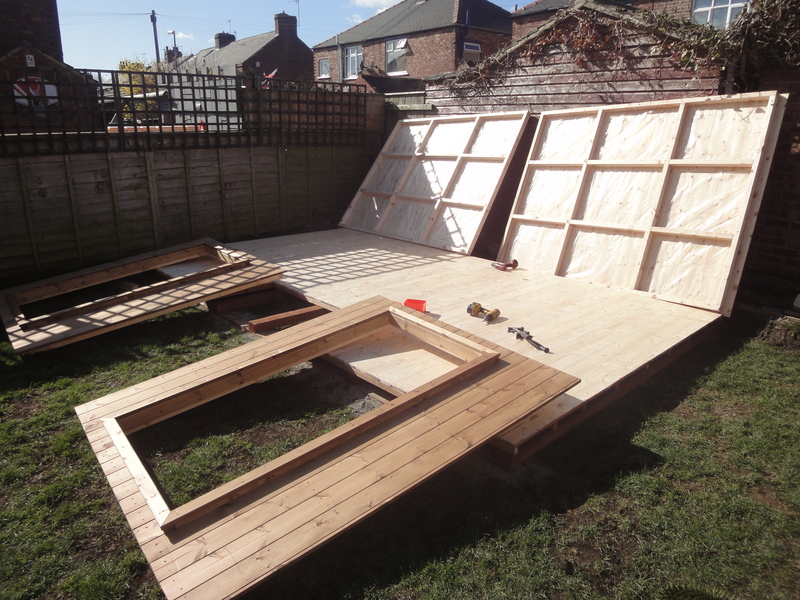 All buildings which include floors are fitted with either 25x125mm or 25x150mm tongue and grove flooring, floor joist centres do not exceed 400mm resulting in a very sturdy floor. 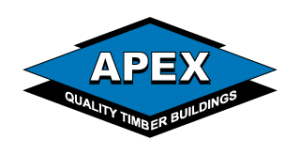 You can choose between either an Apex or Pent roof construction, (All Apex designs are constructed using 'A' frame trusses for maximum strength). 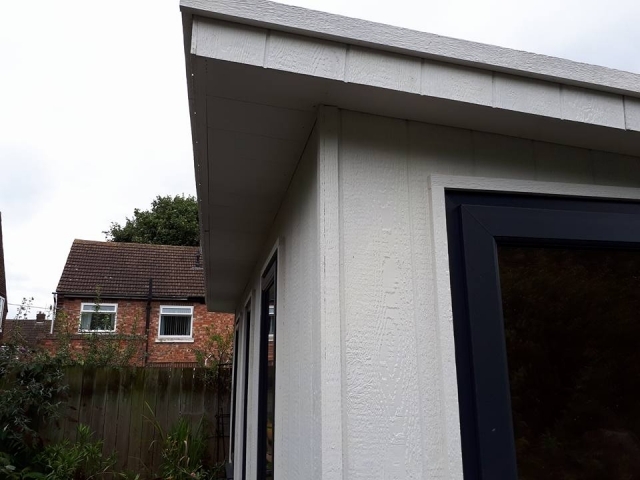 Our roofs are clad using PTGV boards and finished in either Felt or attractive Asphalt High Density Shingles which have a 25 year life expectancy. 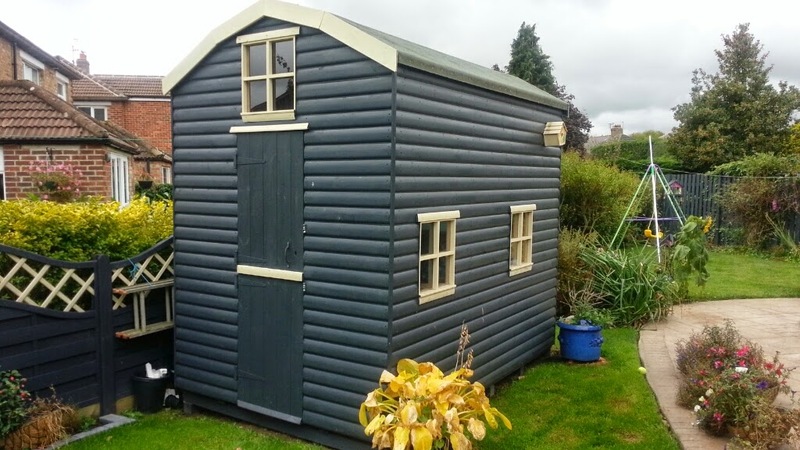 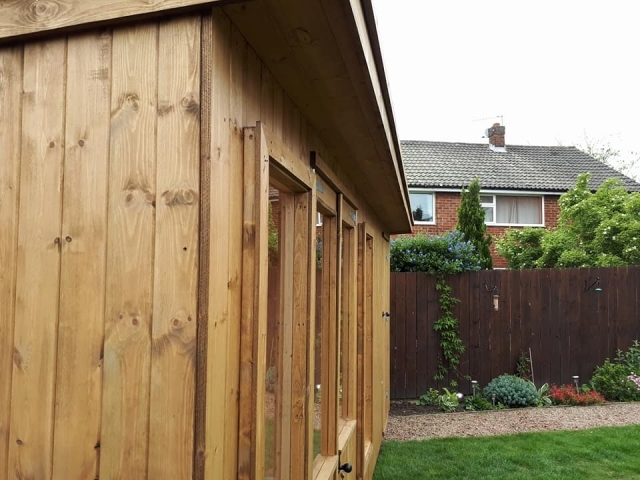 Occasionally we have enquiries for cedar roof shingles, which can also be supplied, however there is an additional cost for this type of material. If you have thought about a material that hasn't been covered here please get in touch, we are always happy to work with customer suggestions to achieve new and inspiring designs. 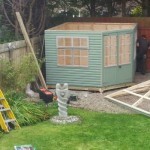 A copper roof maybe? 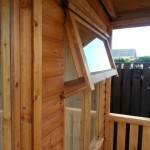 Guttering can also be fitted ask for details. 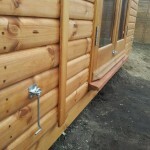 All the fixtures and fittings chosen for our buildings is done so with strength and longevity it mind. 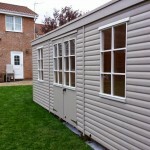 A choice of doors and windows are available according to taste and budget. 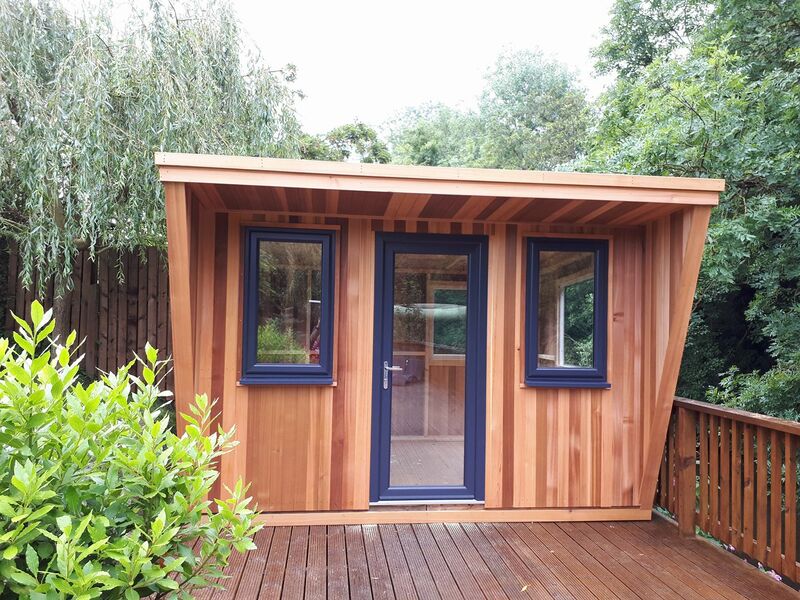 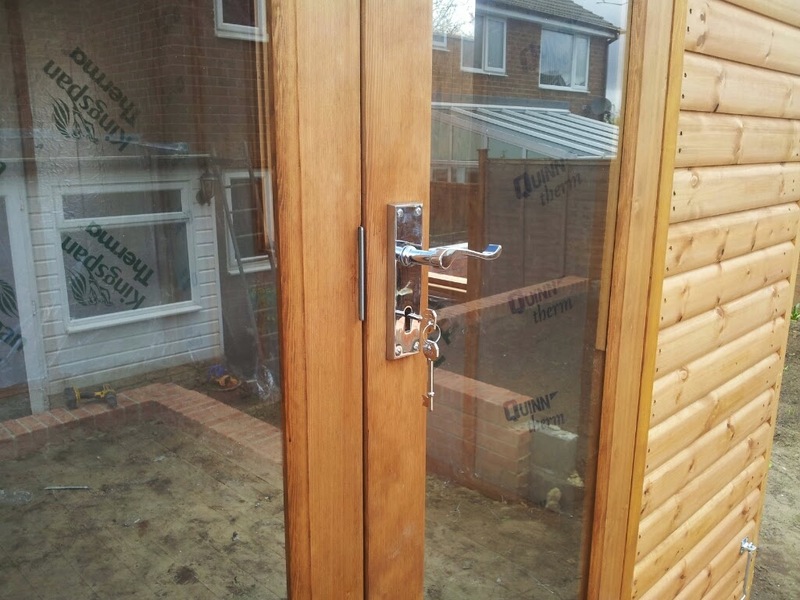 We have our range of workshop built doors and windows which are strong, serviceable designs fitted with a choice of toughened glass or double glazed units. 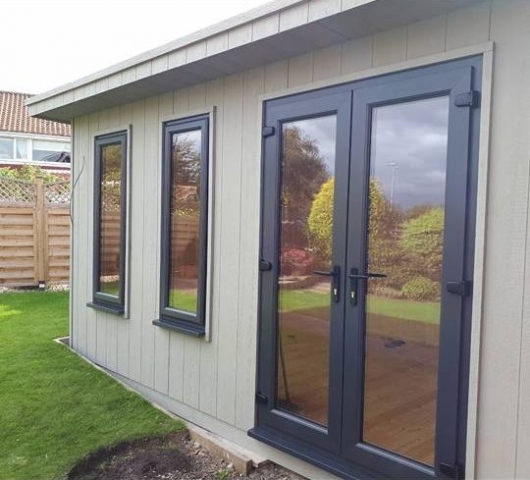 UPVC doble glazed units can also be specified with all the usual choice of colours although this is an additional option and priced based on specifications. 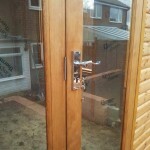 Bi folding and tri folding doors can also be specified by customers, please contact us for full details.